Sometimes I wish more importance was placed on good penmanship. By the time I reached middle school, every report I did was on the computer. As a result of this, my penmanship became lacking. I always loved my mother’s writing style. It wasn’t until I was out of high school that I learned she had a diploma in calligraphy. Calligraphy is a visual art of writing with a broad tip instrument, dip pen, brush, and other writing instruments. 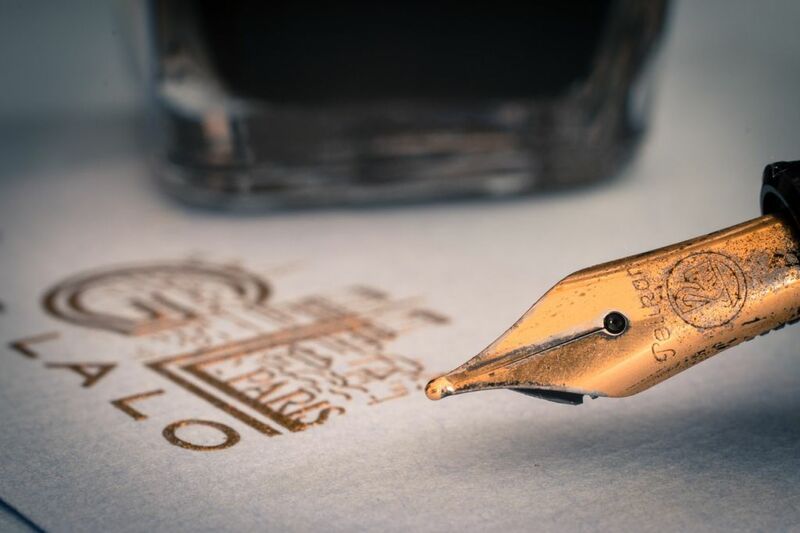 Calligraphy continues to be used in wedding and event invitations, font design, testimonials, birth and death certificates, and other written works. Luckily, there are resources available even if you don’t hold a diploma in calligraphy. I came across a posting online from Vandelay Design that lists over 40 calligraphy fonts to download if you are looking for a little elegance for your next project. Click the button below and let us know what your favorite calligraphy font is in the comment section below!